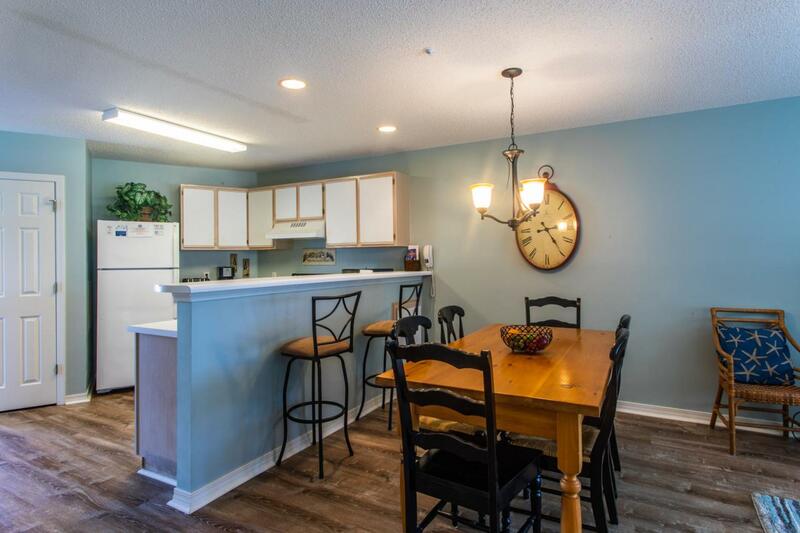 Great two bedroom, two bath ground floor end-unit condo in the popular gated community of Maravilla. 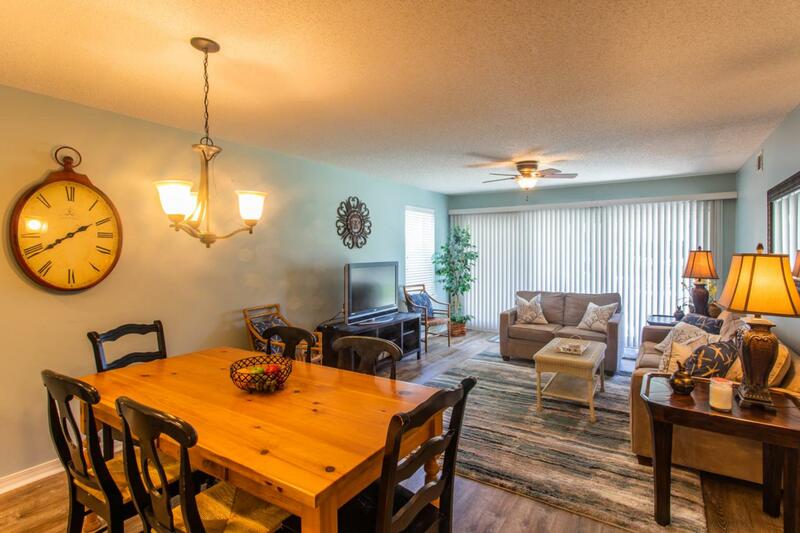 Unit boast vinyl tile floors in living areas with carpet in the bedrooms and is nicely furnished. From your patio you can see the beautiful waters of the Gulf of Mexico and is only steps away from the private beach access. 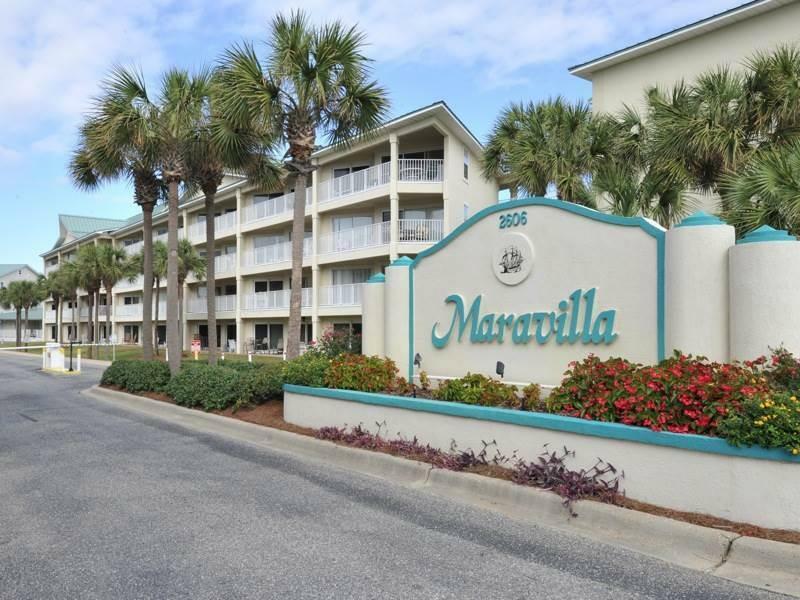 Maravilla is one of the most popular family & pet-friendly communities along Scenic Gulf Drive. Amenities include: private beach access with 2.5 acres of white sand & beautiful turquoise water; 33 acres of land for biking, jogging, & walking; two pools & a hot tub; tennis courts; shuffle board, basketball, fitness room, and a clubhouse. Great family property for second home or investment unit! All dimensions to be verified by buyer. Listing courtesy of Resortquest Real Estate Ariel Dunes.